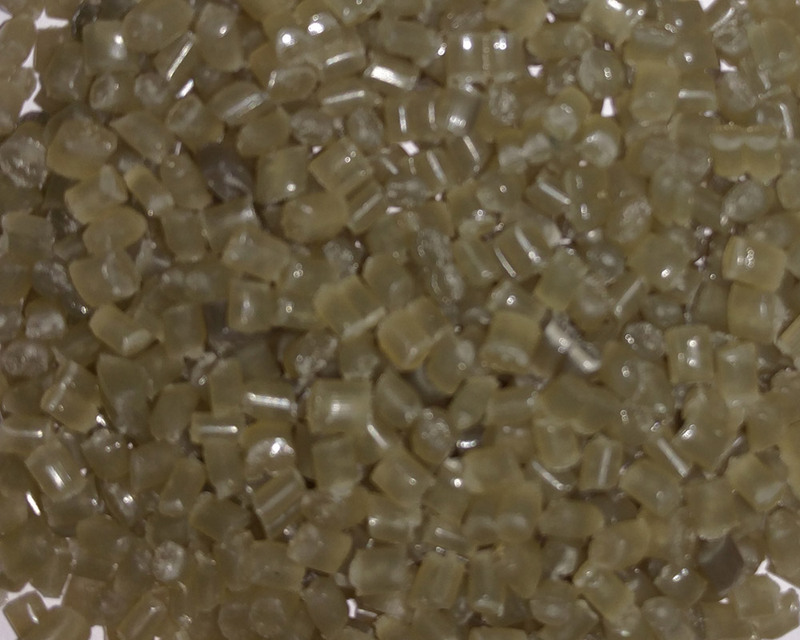 Jain Polymers is one of the top manufacturers and suppliers of PP Granules. 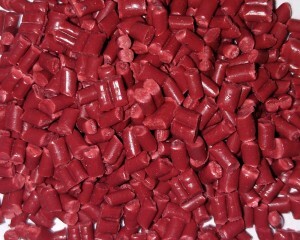 Our Manufacturing unit is Located in Butibori MIDC Nagpur (India). 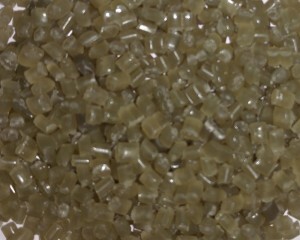 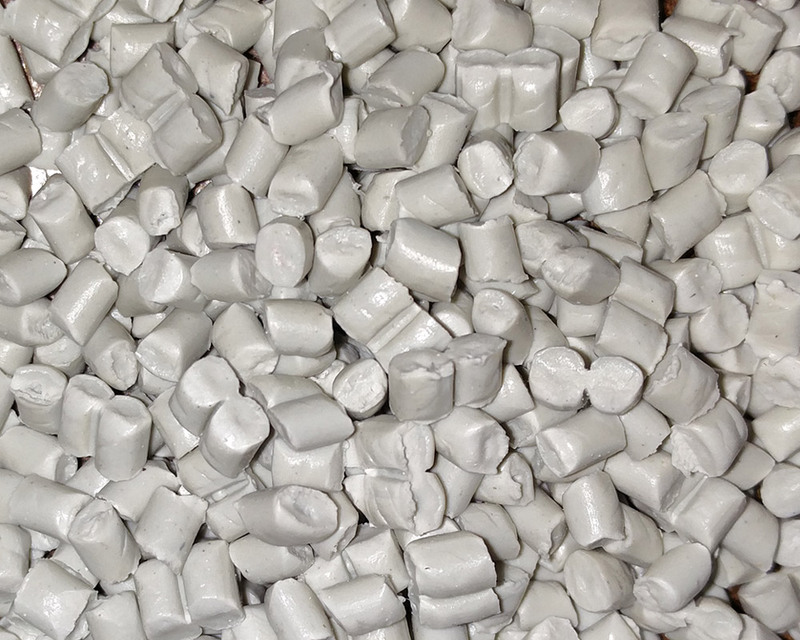 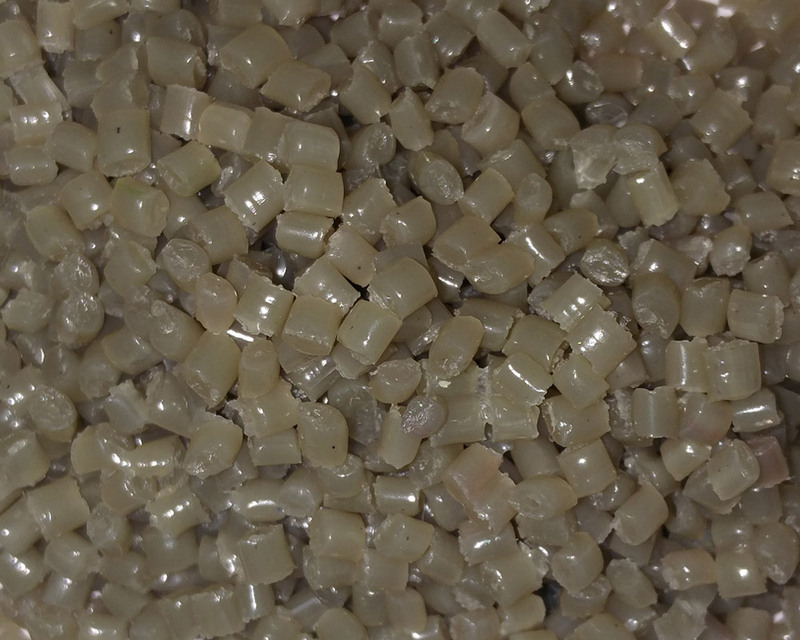 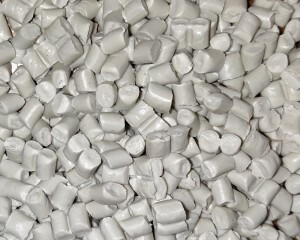 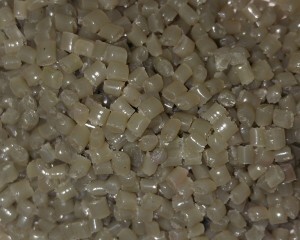 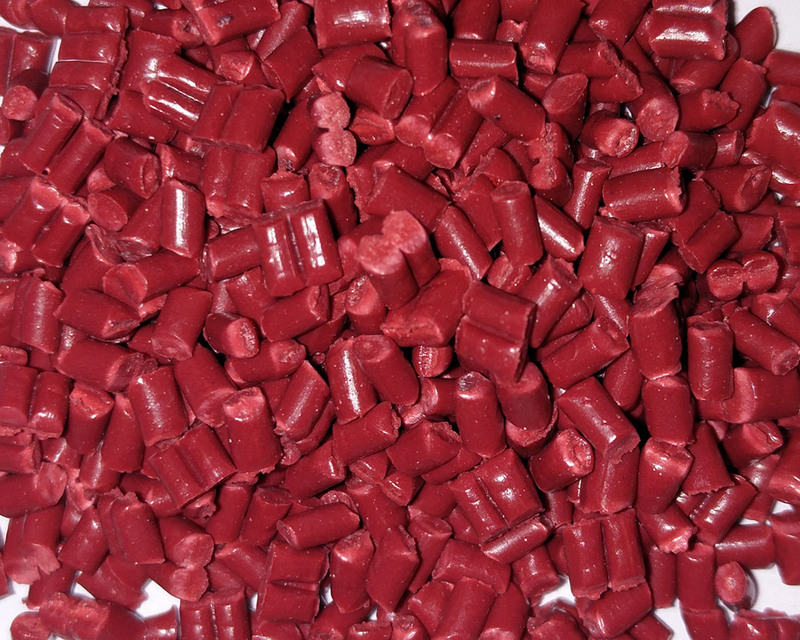 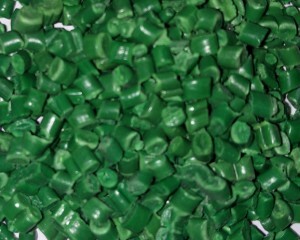 We Manufacture superior quality Recycled PP Granules for use in plastic products. 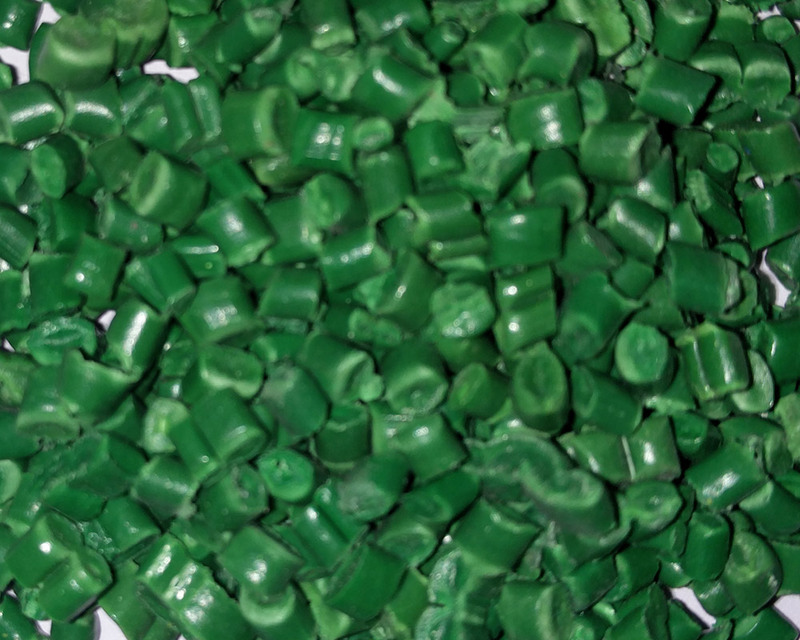 We also export our product to international market at cost-effective prices by meeting industrial quality standards. 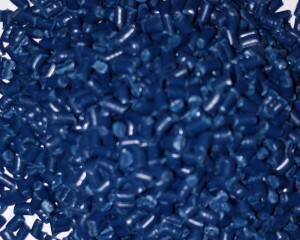 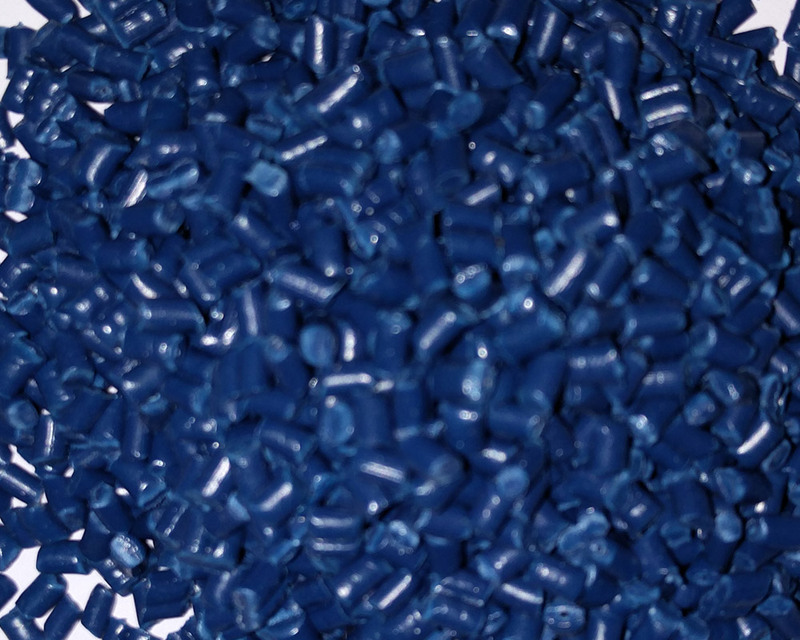 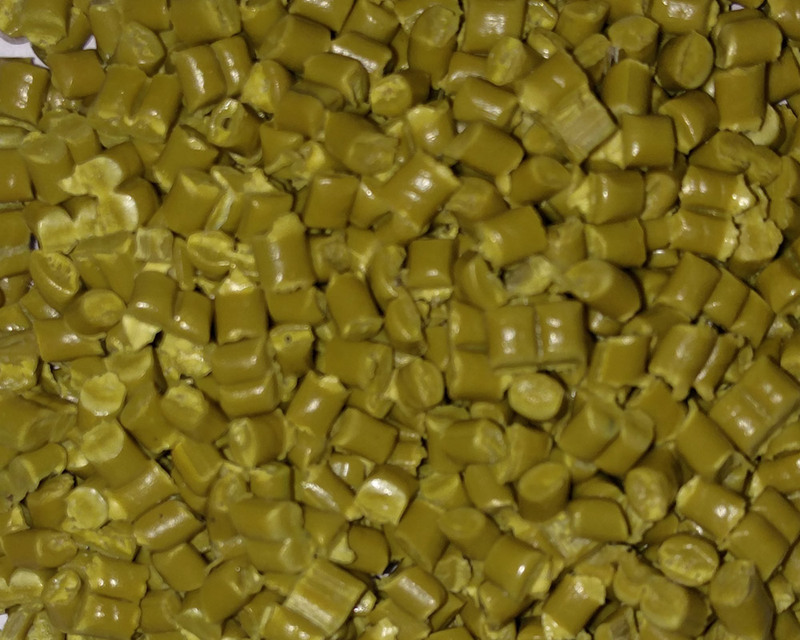 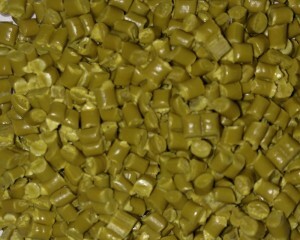 Our PP Granules are widely used in manufacturing plastic articles like buckets and packaging materials. 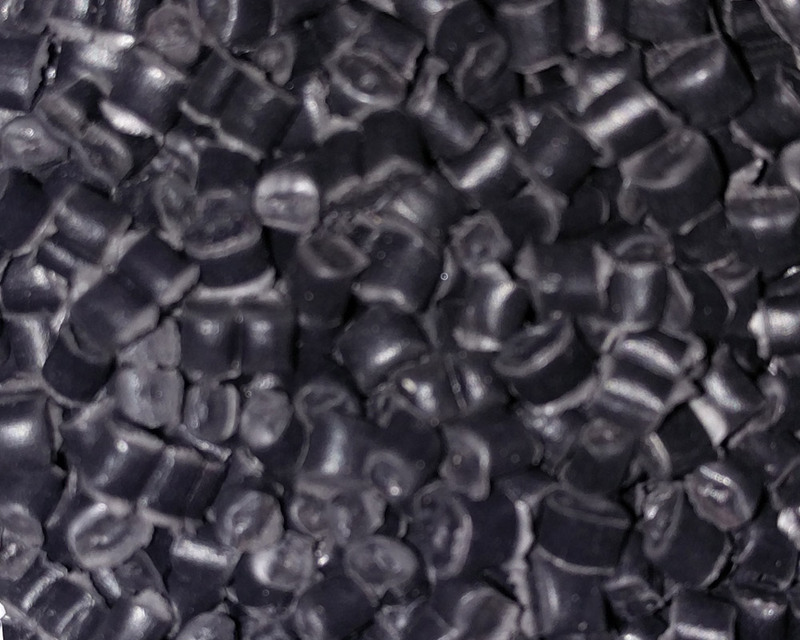 Our products are appreciated by our clients from different verticals for its features such as light weight, free flow and durability.